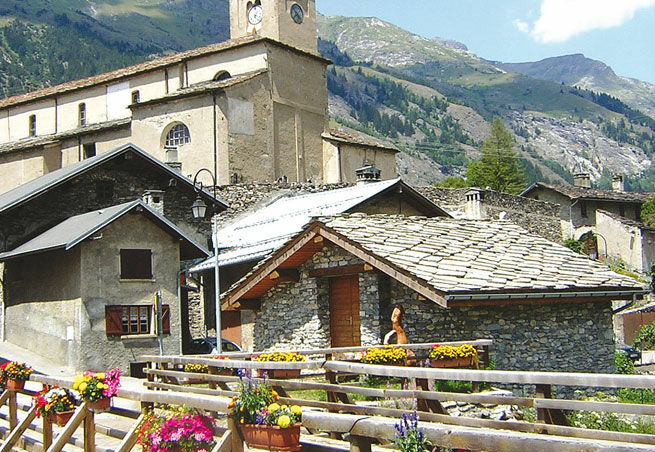 The resort of TERMIGNON is located in the Valley of Haute-Maurienne, on the outskirts of the Vanoise National Nature Reserve, just 17 km from Modane (SNCF French railway station). 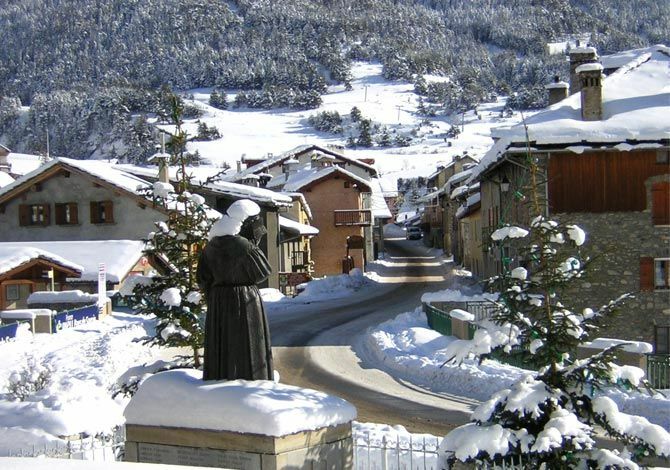 Located within the immediate vicinity of the foot of the vast ski slopes of Termignon, this Residence with its 3 slate-roofed buildings benefits from a 3*** Tourist Residence classification. Living area of 30 m² (except balcony). 2 bunk beds in the entrance. Kitchen in the main room is fully equipped (microwave / 4 electric rings / fridge / dishwasher). Main room with a sofa for 2 persons (double bed). 1 bedroom with 2 single beds (possibility to arrange one double bed). 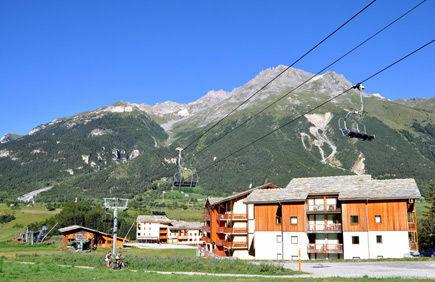 The resort of Termignon, situated in the heart of one of the finest sites of the Northern Alps and overlooked by the mountain called the Dent Parrachée (culminating at a height of 3,697 metres), will live up to your wildest expectations thanks to a setting of authentic landscapes, top quality accommodation in Tourist Residences and ski slopes where everyone can improve their performance at their own pace. 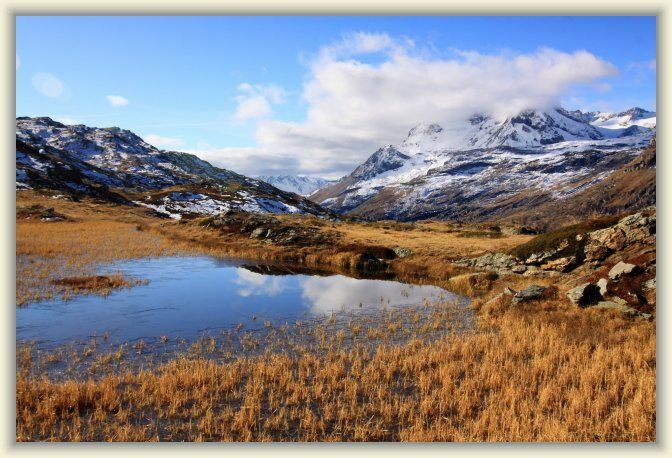 The ski area, opposite the glaciers of the Vanoise, ranges from 1,300 to 2,800 metres in altitude. 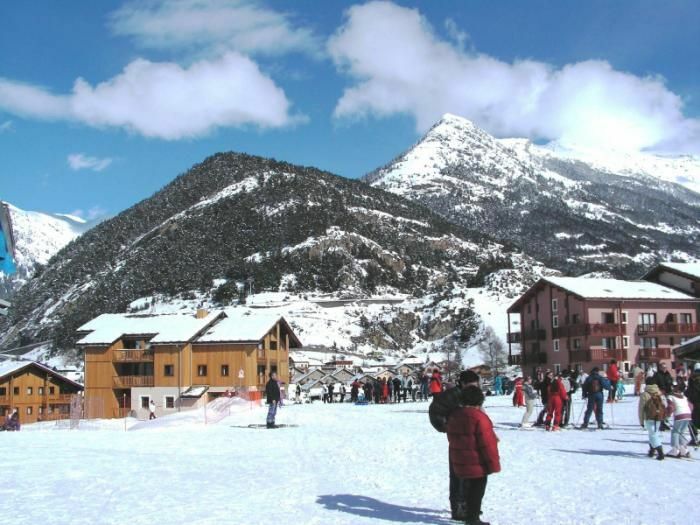 The 130 kilometres of slopes enable all kinds of skiers, beginners and experts alike, to enjoy the slopes served by 27 lifts. 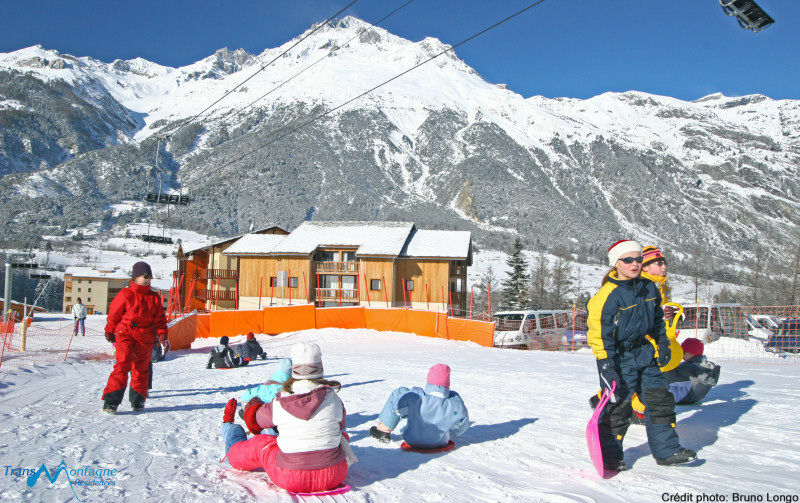 As Termignon is first and foremost as family resort, a « Kids » are awith a sledge run and a treadmill ski run is open for children. 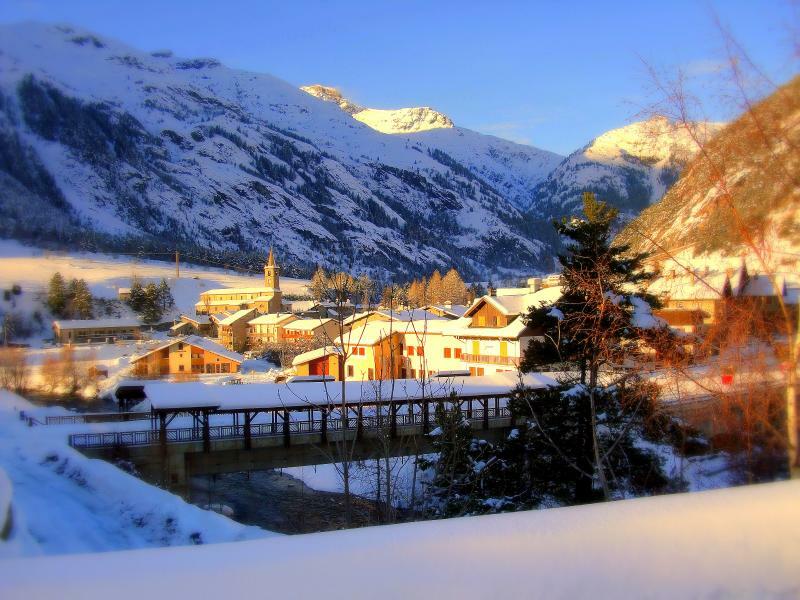 Over 90 kilometres of Nordic skiing, from where skiers can reach all the villages of Haute-Maurienne via the « Chemin du Petit Bonheur ». 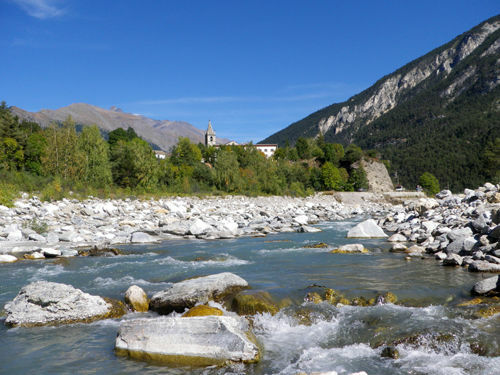 TERMIGNON is located 17 km from Modane (station), 80 km from Albertville and 110 km from Chambéry (Savoie department (73) / Rhône-Alpes region). Termignon is 17 km from the TGV train station of Modane. Apartment very nice and great location (all within 5 min)! very nice stay with very friendly owner! Appartement très jolie et super bien situé (tout à moins de 5 min)! Séjour très sympa avec un propriétaire très sympa! A nice apartment, good location and meets the description. Un bel appartement, bien situé et conforme aux descriptif. 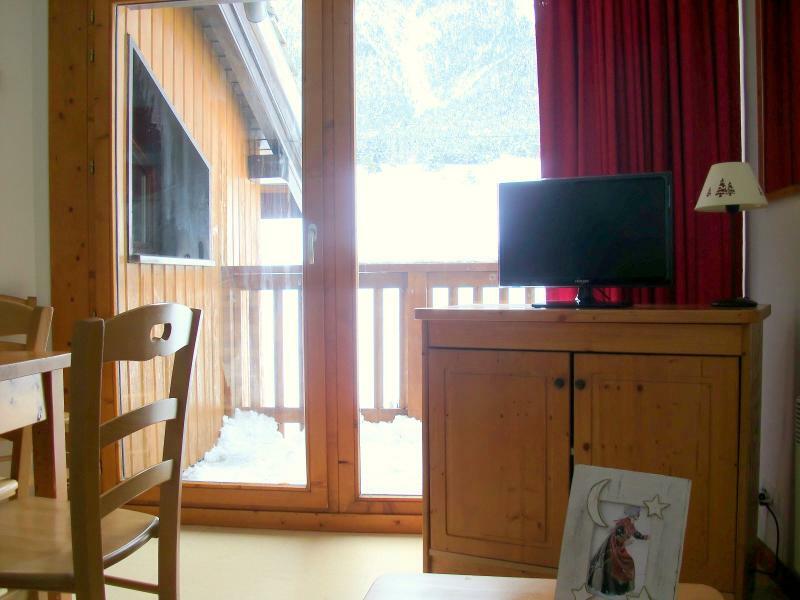 Good location, ideally located on the slopes. Great family. Good contact with the owner. Bonne location, idéalement située au pied des pistes. Très bien en famille. Bon contact avec le propriétaire. Very nice apartment, functional, clean nothing is missing. Super ligging, direct aan de piste. Zeer rustig in het gebouw, geen nachtlawaai. Genoeg parking close bij. Apartment eenvoudig maar volledig en ingericht schoon. 3e maar een verdieping ruime lift is aanwezig. Super ligging, direct aan de piste. Zeer rustig in het gebouw, geen nachtlawaai. Genoeg parking dicht bij. Appartement eenvoudig maar volledig ingericht en schoon. 3e verdieping maar een ruime lift is aanwezig. Alles OK dus. 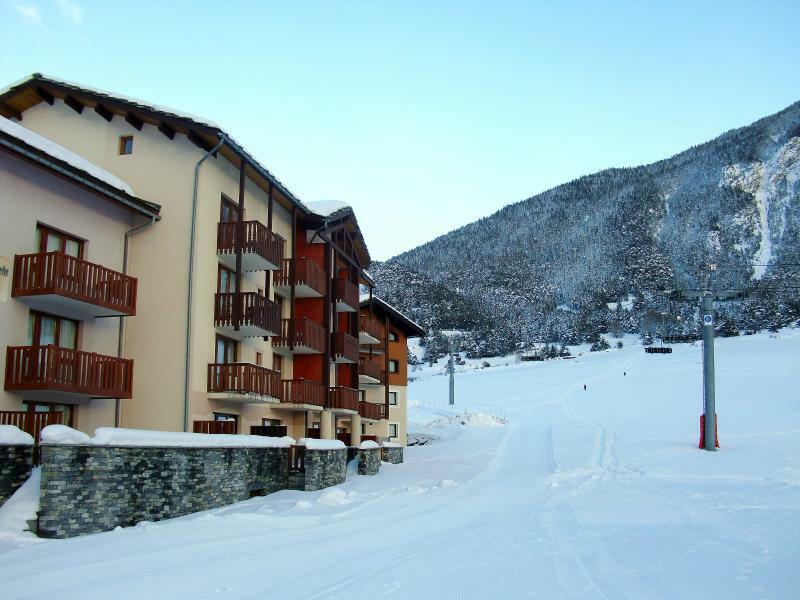 Very nice rental ideally located on the slopes. Location très agréable idéalement situé au pied des pistes.